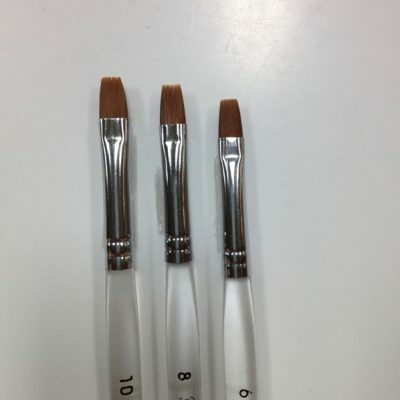 Brush tip (like a one stroke brush). 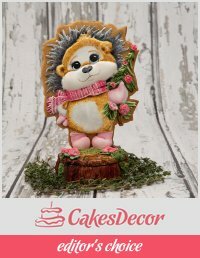 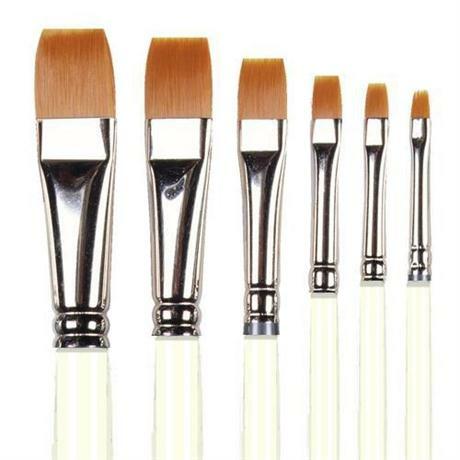 They are a multi-purpose brush that can be used for painting and decorating art and craft projects with acrylic paints and other water-based paints. 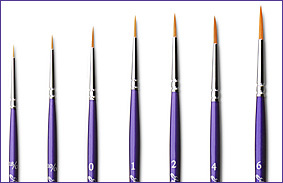 Pro Arte Flat Shader Masterstroke Brushes are made from a soft golden nylon. 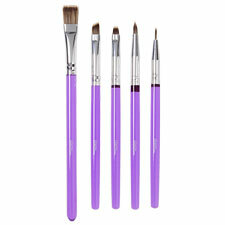 They were previously known as Prolon Crafter Brushes.